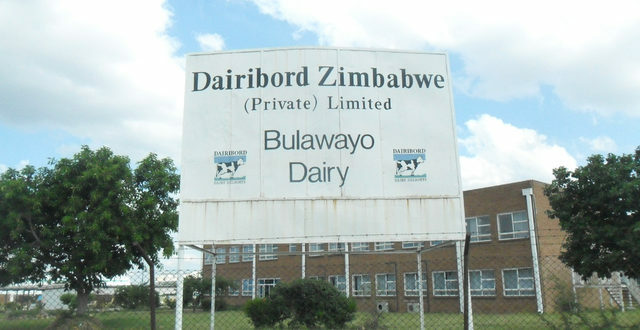 ZIMBABWE’S largest milk processor, Dairibord, has consolidated all its local units, Dairibord Zimbabwe, Lyons and NFB logistics, into one operating company, Dairibord Zimbabwe (Private) Limited as it seeks to streamline its operations. 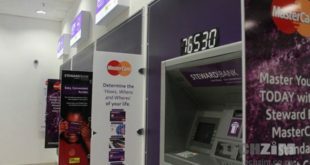 The group posted a $3,9 million loss for the year to December 31, 2016. The loss came on the back of significant impairments of receivables, inventories and equipment amounting to $2,8 million that were recorded during the year. 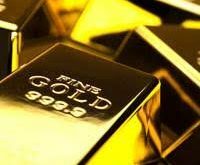 The business was also affected by the misalignment of the cost structure to the level of activity. Chairman Dr Leonard Tsumba said they were targeting to save about $2 million per annum from the initiative. “To address the misalignment of revenues to costs, the Zimbabwe business units have been consolidated into one operating company. This allows for optimal harnessing of synergies and elimination of duplication of roles and responsibilities across the businesses. “Savings from the reduced head count and operational efficiencies are projected at $2 million per annum. 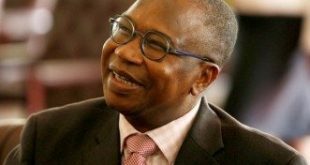 A retrenchment bill of about $1 million is projected in 2017,” Dr Tsumba said. Revenue for the group declined 10 percent during the period under review to $93,4 million due to static volumes and falling prices. The group managed to sell 82,9 million litres of product, which was a 1 percent decrease from 2015 volumes while price per litre realised fell 9 percent to $1,13. Liquid milk volumes were flat while foods and beverages retreated four and one percent respectively. “Sales of liquid milks were constrained by the restrictions on imports of carton Chimombe and delays in commissioning of the cartonised UHT milk plant. “Depressed disposable incomes had a significant impact on foods. Average selling prices decreased by 9 percent as prices were reduced to retain competitiveness and affordability,” Dr Tsumba said. The group, however, recorded an increase in raw milk intake of 18 percent to 31,29 million litres. The heifer procurement scheme contributed 11 percent of total milk intake. Raw milk intake from Zimbabwe grew 20 percent while that of Malawi was up four percent. National milk production grew by 14 percent to 58,8 million litres. Dr Tsumba said the cost of milk and milk products was,however, affected by a relatively high average cost of raw milk. “The average cost of raw milk in Zimbabwe at 57 cents per litre remained high relative to regional competitors, making Zimbabwe’s milk and milk related products uncompetitive in the regional markets,” he said.